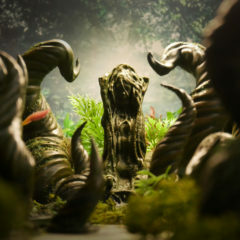 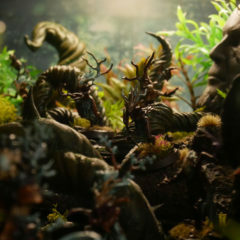 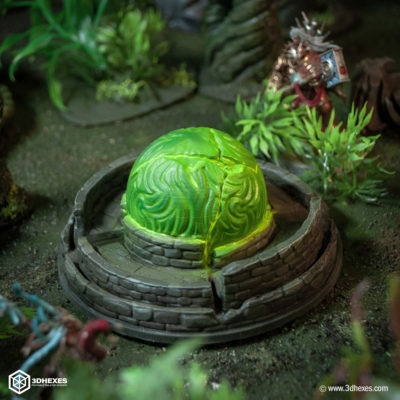 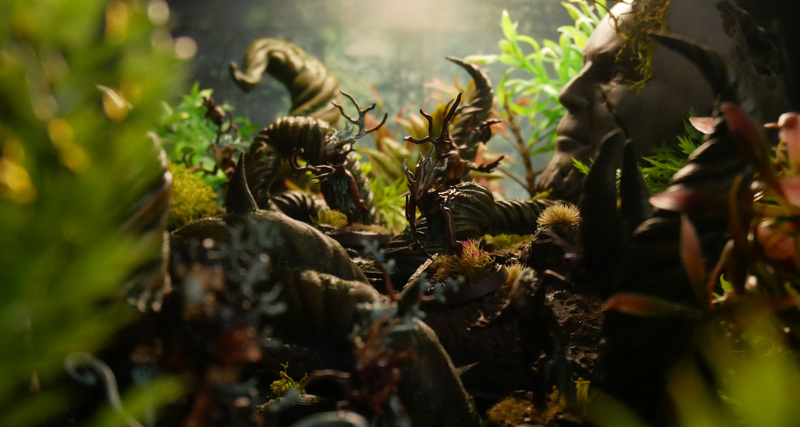 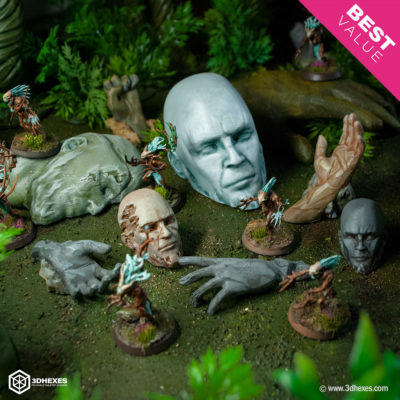 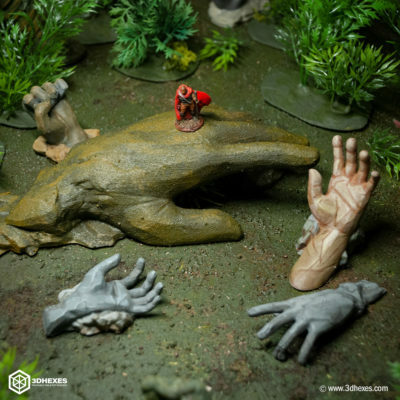 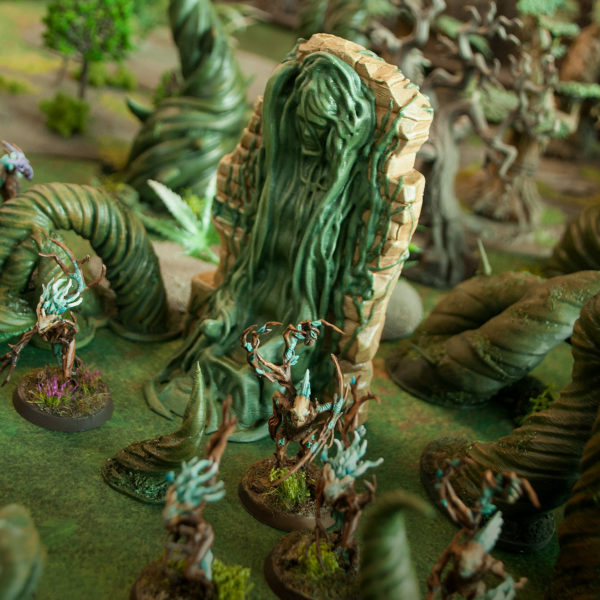 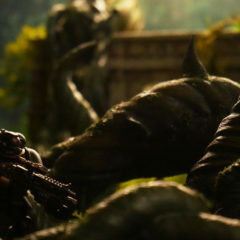 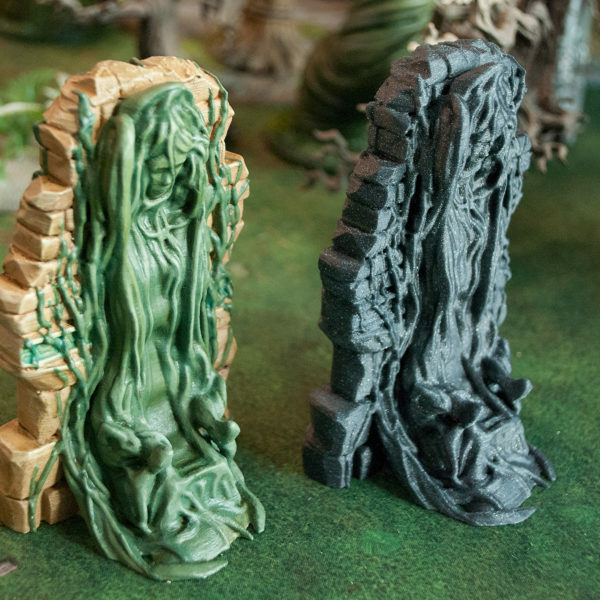 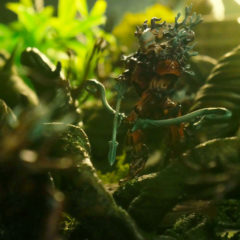 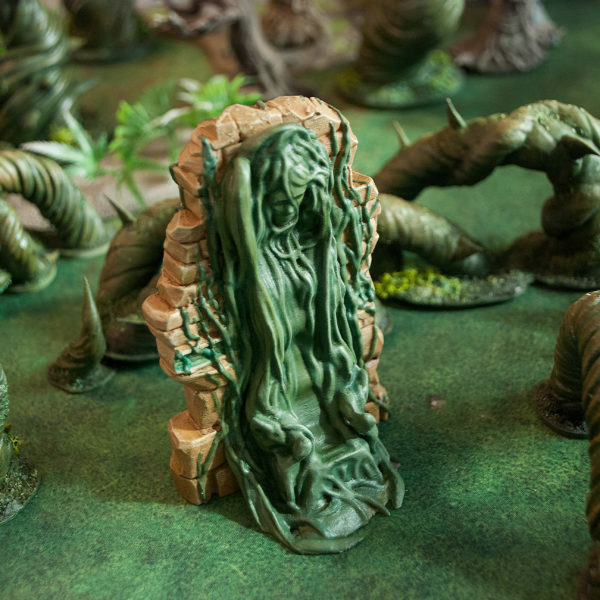 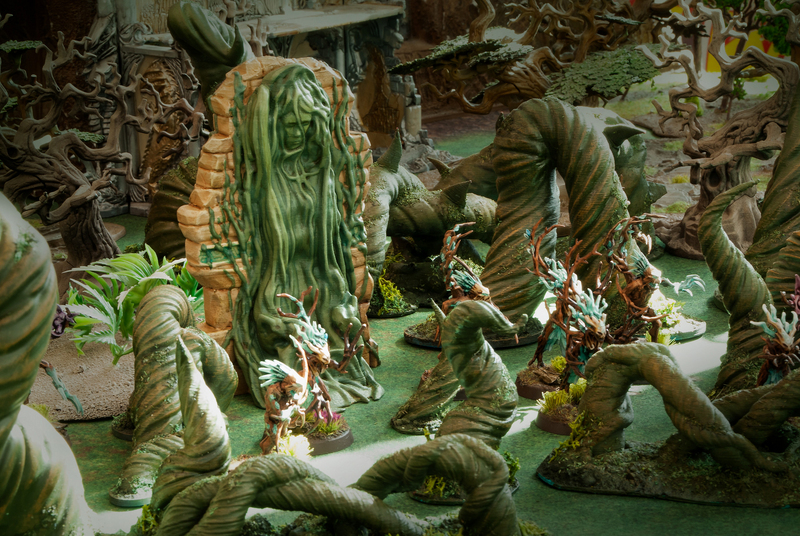 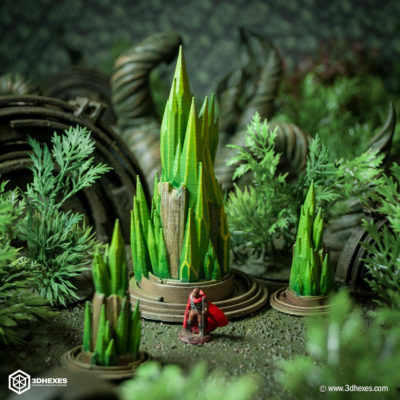 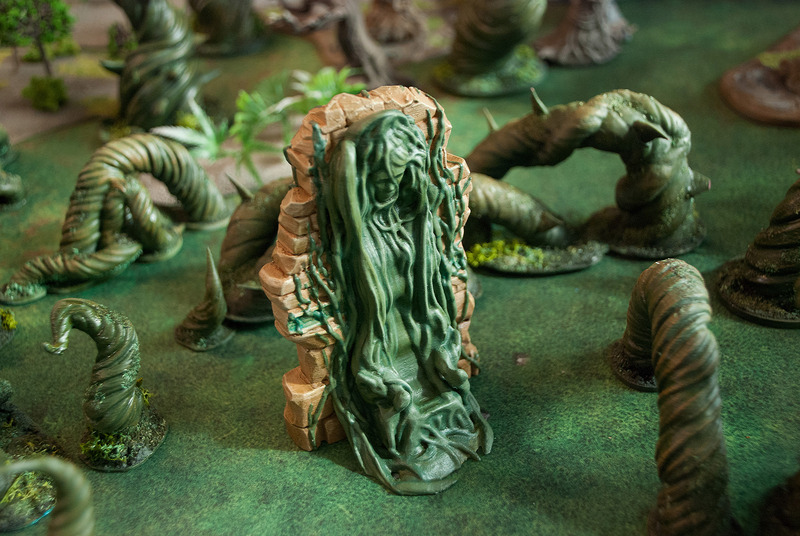 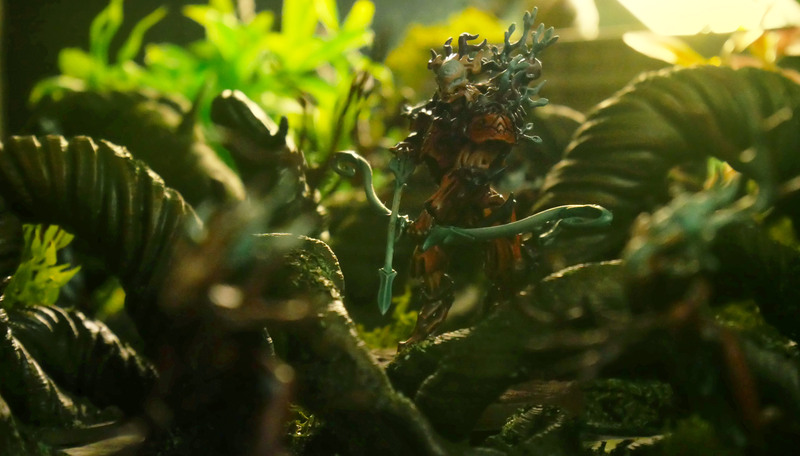 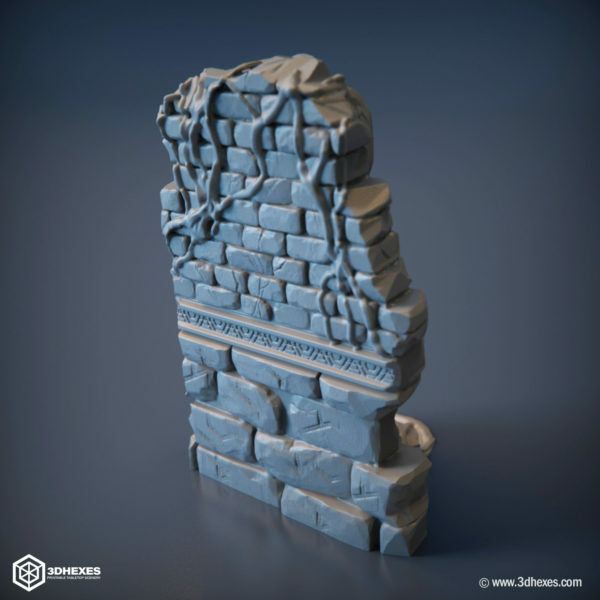 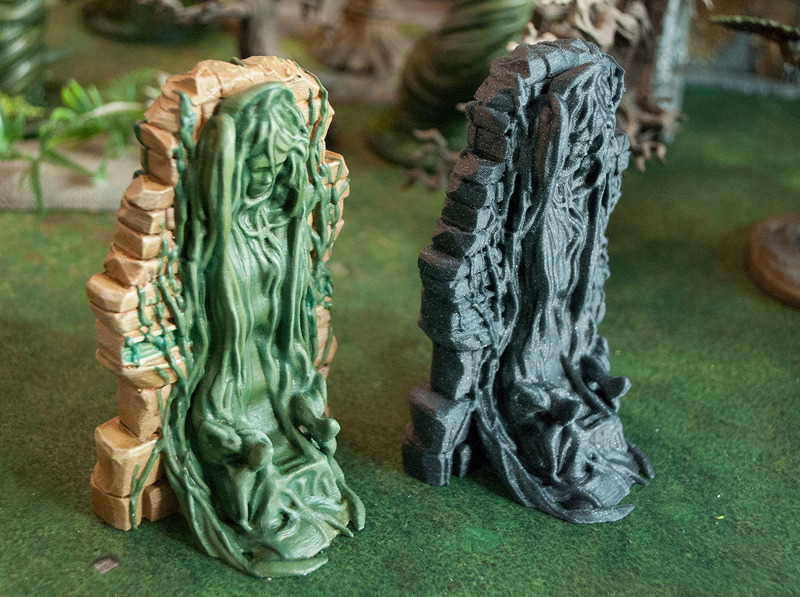 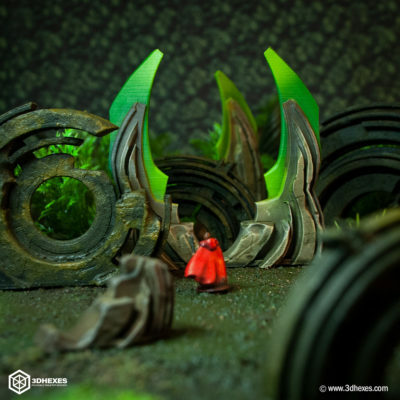 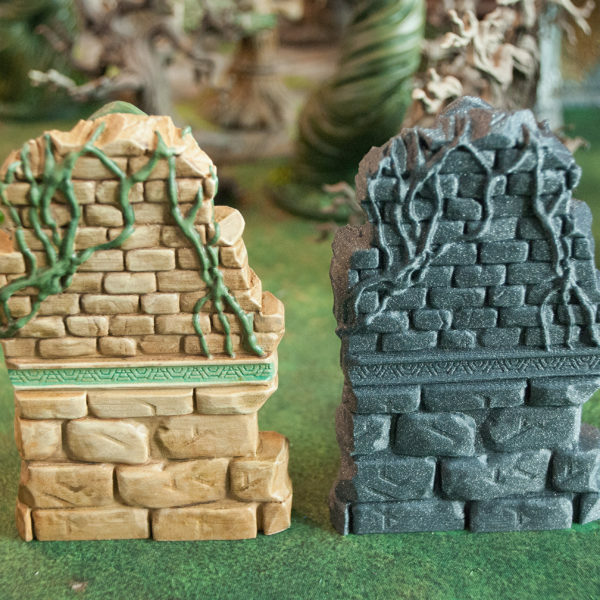 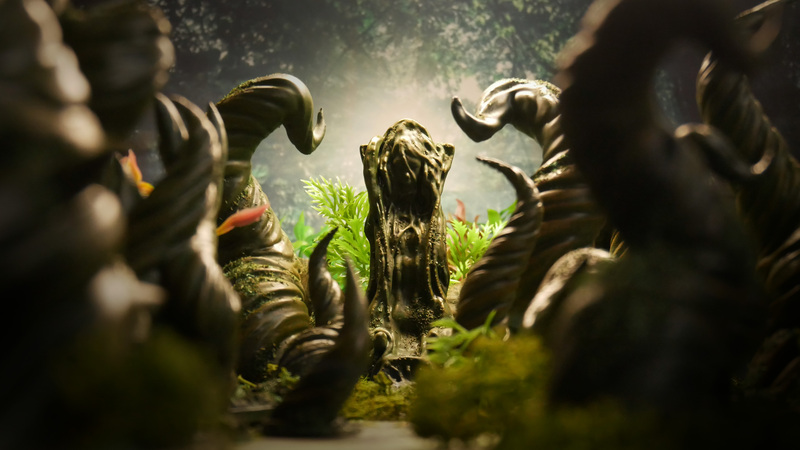 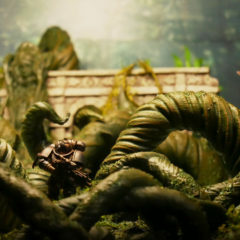 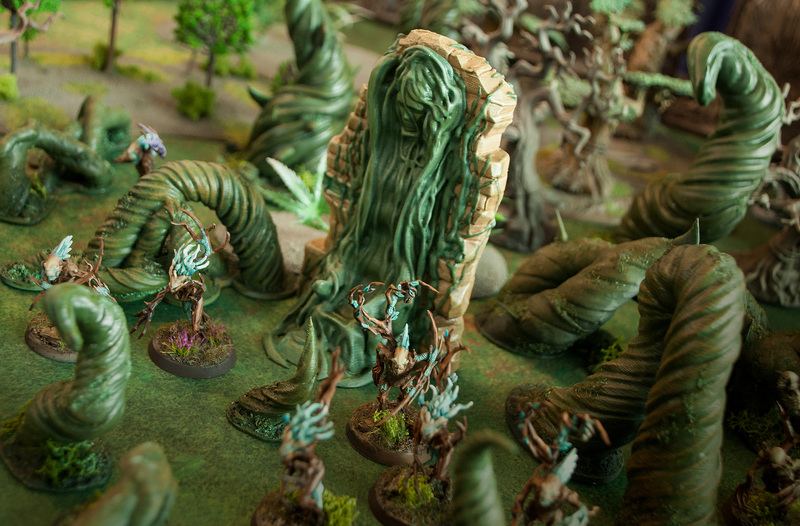 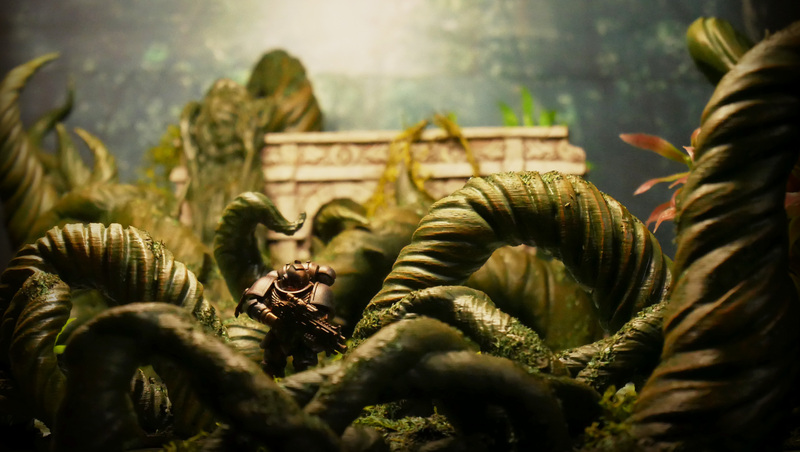 This unique piece of the scenery will add mystery to every tabletop. 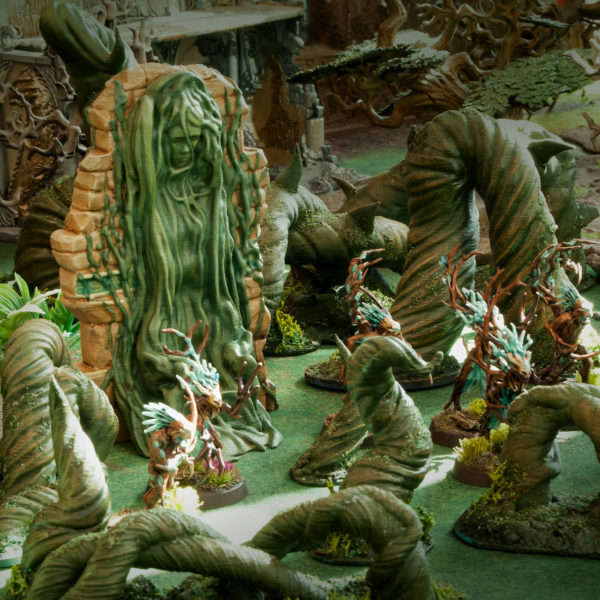 It fits best with jungle themed tables. What history lies behind this unusual and somewhat creepy throne? 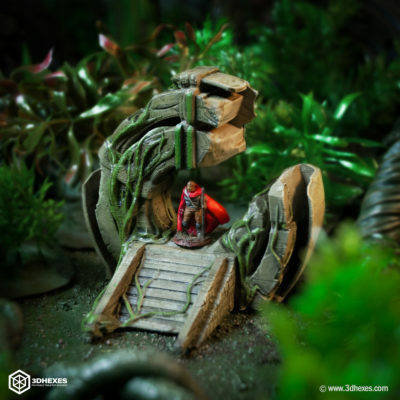 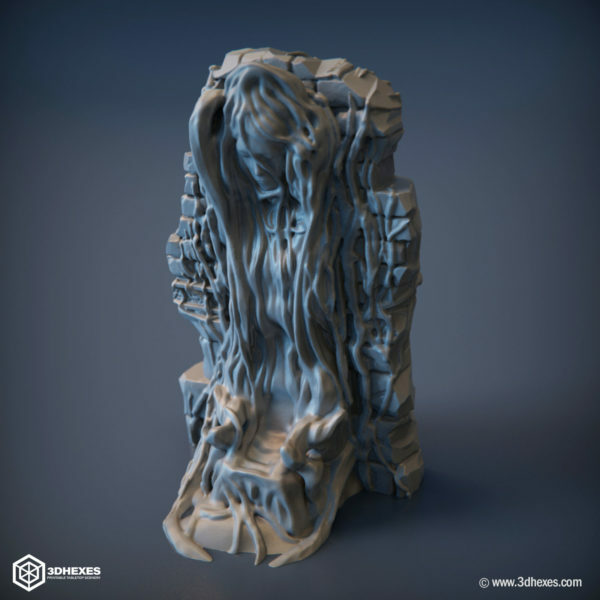 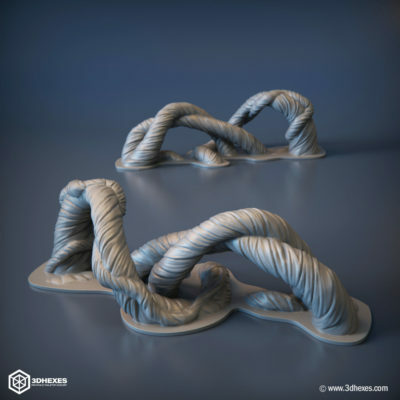 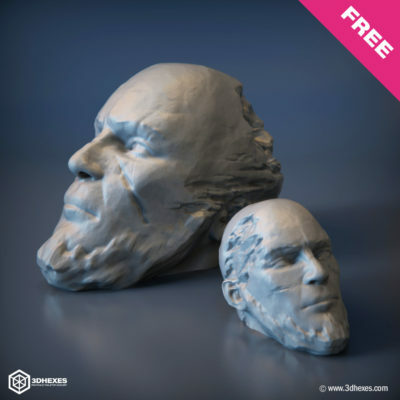 It can be discovered by your DnD players or armies of any wargame – this throne will fit into fantasy and science fiction wargame/RPG systems. 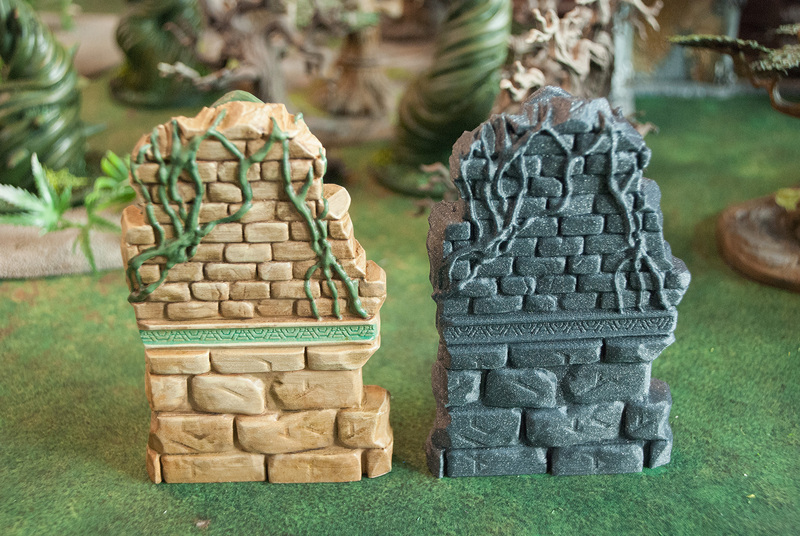 This product is also included in the Tangled Realm Bundle #1.